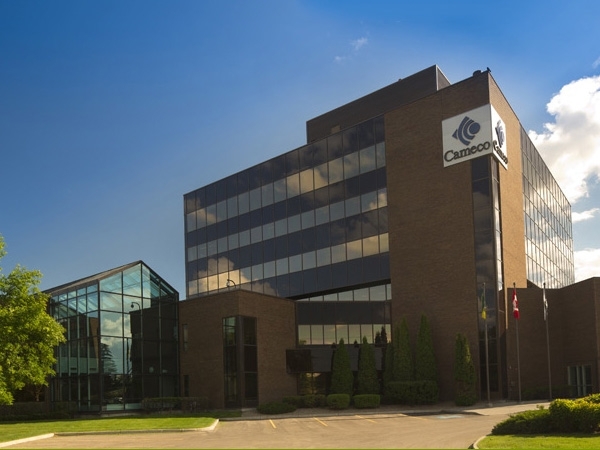 Cameco will energize the world as the global leader of fuel supply for clean-air nuclear power. Our mission is to bring the multiple benefits of nuclear energy to the world. The safety of people and protection of the environment are the foundations of our work. All of us share in the responsibility of continually improving the safety of our workplace and the quality of our environment. We are committed to keeping people safe and conducting our business with respect and care for both the local and global environment. We value the contribution of every employee and we treat people fairly by demonstrating our respect for individual dignity, creativity and cultural diversity. By being open and honest we achieve the strong relationships we seek. encourages relationships that build the trust, credibility and support we need to grow our business. Through personal and professional integrity, we lead by example, earn trust, honour our commitments and conduct our business ethically. We are committed to acting with integrity in every area of our business, wherever we operate. We pursue excellence in all that we do. Through leadership, collaboration and innovation, we strive to achieve our full potential and inspire others to reach theirs. We are committed to achieving excellence in all aspects of our business. Our goal is to be the supplier, partner, investment and employer of choice in the nuclear industry.